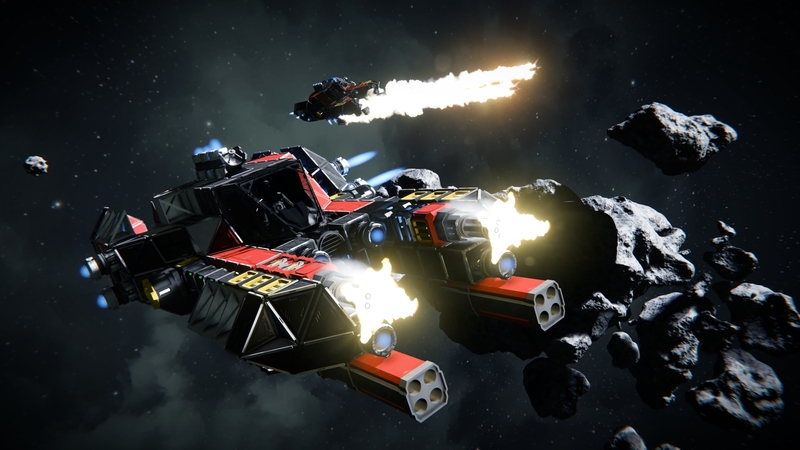 inspiration, we think our Announcing the Space Engineers Video Competition! 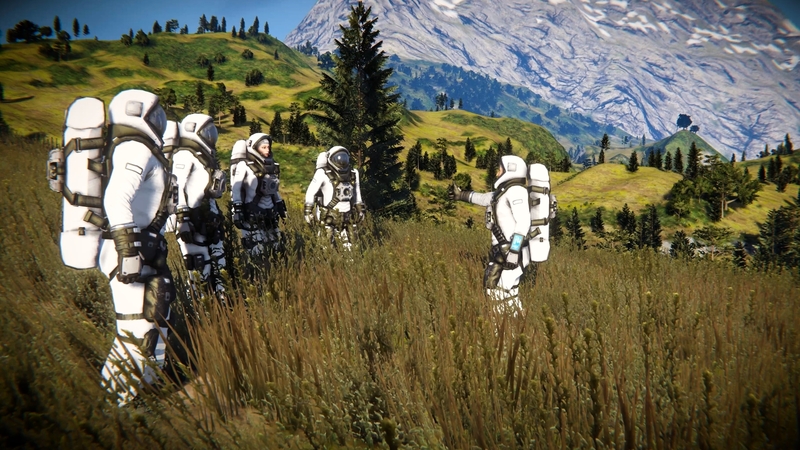 video is a great example of the narratives created by many players in Space Engineers. 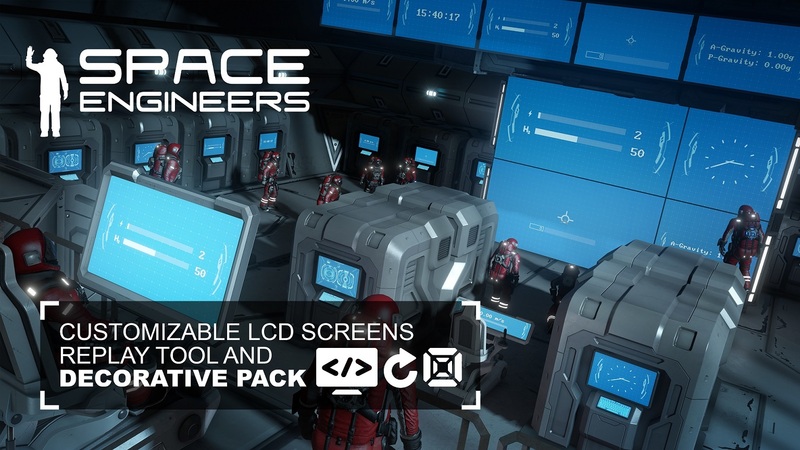 -Be sure to adhere to the original visual styling and feeling of Space Engineers. contestant can submit as many entries as they like, but each contestant can only win once. 4. How to Enter: The Campaign must be entered by submitting an entry to the email address [email protected] The entry must fulfill all Campaign requirements, as specified, to be eligible. Entries that are incomplete or do not adhere to the rules or specifications may be disqualified at the sole discretion of Keen Software House. 5. General guidelines: Entries must be submitted in MP4 format, 1080p quality and contain a title. 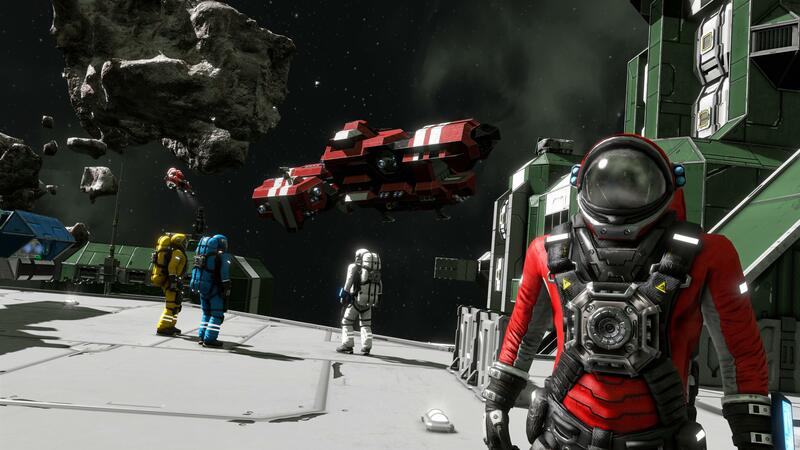 Please also remember to adhere to the original visual styling and feeling of Space Engineers. Each contestant can submit as many entries as they like, but each contestant can only win once. Minimum length for videos is 30 seconds and the maximum length for videos is five minutes. There must be a minimum of one player in each video. 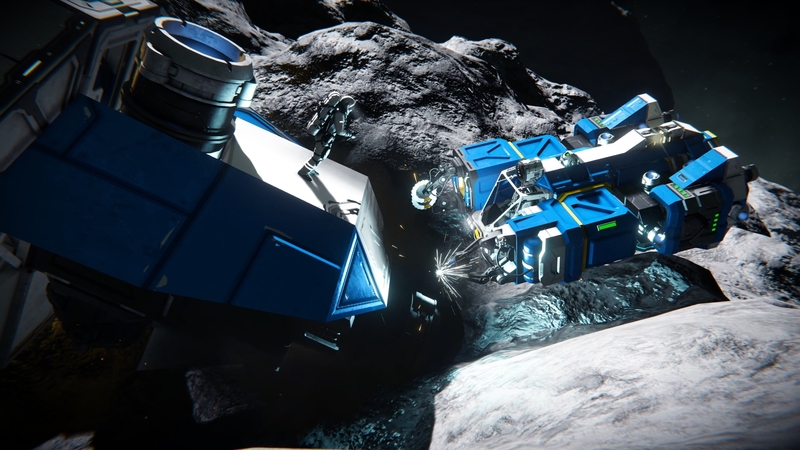 Video footage can be from Space Engineers safe or experimental modes. In other words, you can include vanilla, modded and DLC features in your videos. 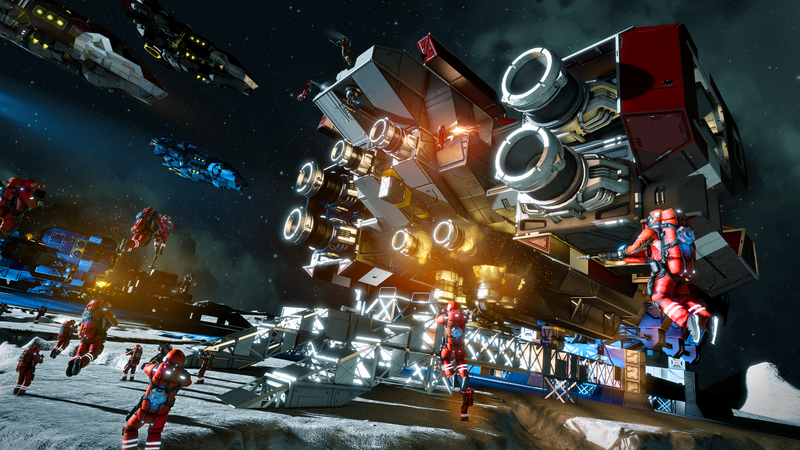 For an entry to be considered valid, it must meet the technical requirements as outlined on space Entries must reflect the theme of the contest: Space Engineers. Keen Software House will automatically be granted the right to use and modify any and all entries for any and all purposes, whether or not the entrant is declared a winner. you decide not to purchase the Decorative Pack, but you want to play with friends or other players who did buy the Decorative Pack, you will still be able to join a multiplayer game or server with them and enjoy the game. In this case, you will be able to view these new blocks, but you won’t be able to build or interact with them. blog post: list of features and improvements: Are all future updates going to be paid?